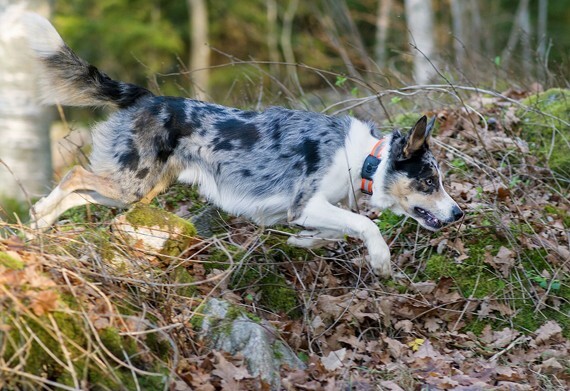 MiniFinder Atto creates safety for and gives your four-legged friend more freedom. With MiniFinder Atto, one of the market’s smallest, lightest and most robust GPR trackers, only 7 centimetres in diameter, life with your dog friend becomes safer, more fun and easy. Dogs are wandering nomads, they bring us owners into the woods and fields, through towns, parks and landscapes, where those who do not have a dog rarely walk. 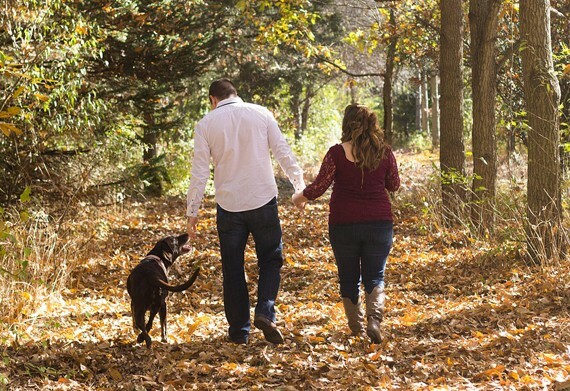 As owners, we get exercise, live longer (about 10 years) and become healthier than those who don’t have a dog. Children who grow up with dogs become less allergic. The experience of a dog’s unconditional love can make anyone happy! Do you want to give your dog the opportunity to run loose more often in forests and suitable areas? Do you want to keep an eye on your dog if he is off on a forest adventure, in case something happens? MiniFinder Atto is the solution. Is your dog alone at home? Is it in the car? Has it come out of sight? With MiniFinder Atto you can overhear your dog when you want, to check if something has happened – and you don’t have to scream in the woods. Low-key commands to your dog via the two-way audio function will do. If the dog likes agility, your teamwork can be more effective. There are many dogs that respond to remote calls when wearing a MiniFinder Atto. If the lust for adventure becomes overwhelming and your dog disappeared, you can see exactly on the map in the app where your four-legged friends are moving about. You can also see what rounds your dog has taken, how far and when. Did the dog walker really go for a 5 km walk? All tours are saved in a log. Has the dog started to prolong his rounds in the woods? Does the dog stand still on the map for a long time, has something happened? 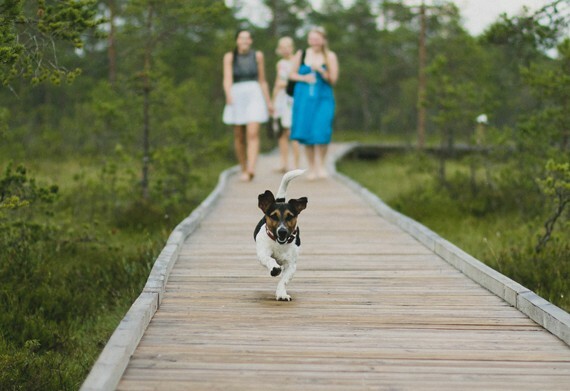 Because it’s so easy to follow the dog’s movements on the map, you can let your pet happily run lose in a completely new way and get much more exercise – and still be in control. Insert so-called geo-fences on the map, i.e. mark the areas that are safe. If your pet crosses these “fences”, you will immediately get an alarm on your mobile. Convenient if something happens, for example, if the dog disappears (gets stolen or just jumps into someone’s car). You can also get an alarm if the dog disappears at a certain time, for example at night, or if he runs away from a dog walker. Combined with overhearing function and map positioning, it is also easier to help the dog quickly if it becomes injured. Several people can simultaneously use the app and see where the wandering or lost dog has gone. Everyone in the family, if you are a kennel owner with wild puppies and many dogs, if you are a professional dog walker if you have a rescue shelter for dogs if your friends watch the dog when you are away. MiniFinder Atto provides a greater freedom for you all, not just for the dog. It’s like your dog suddenly is connected in the Cloud.